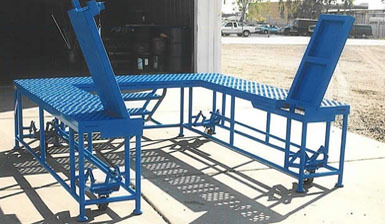 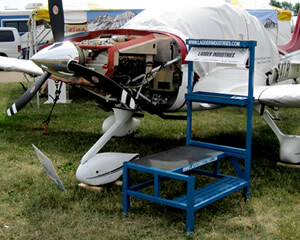 Wildeck Access sets the standard in heavy-duty small aircraft maintenance stands. 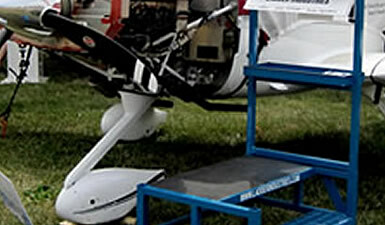 These two aircraft ladders were probably the best investment in safety equipment we have purchased – at least in the 7 years I have been here! 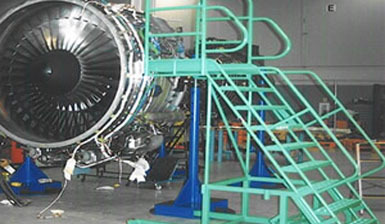 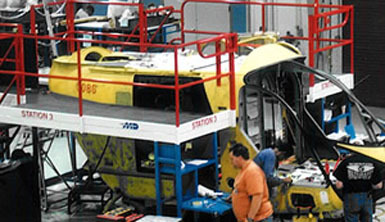 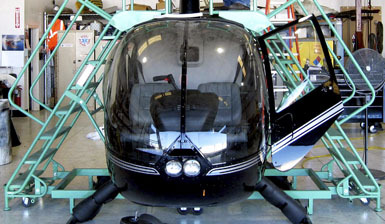 We use them to work up on the head of the Robinson brand helicopter and they also work on Bell, Astar and MD platforms.